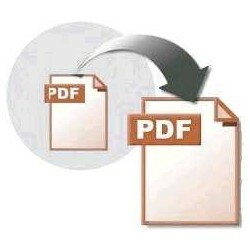 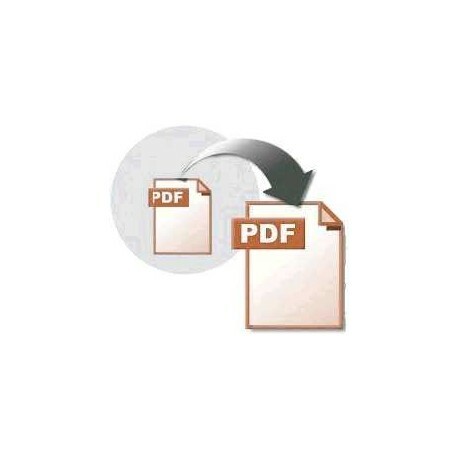 Can add one or several PDF documents at end of any generated PDF file. 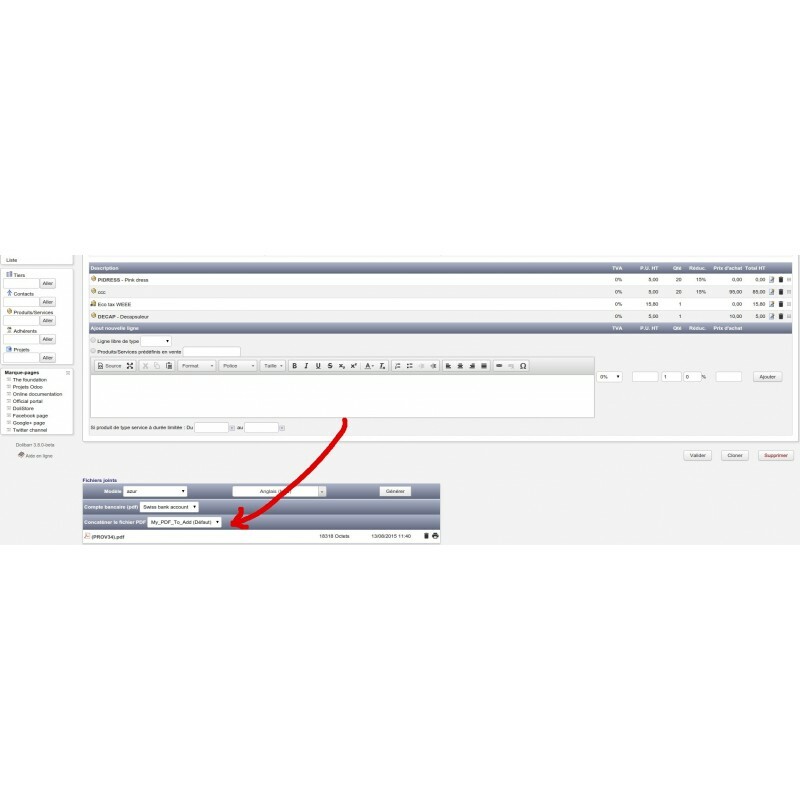 Great to add a product catalog into commercial proposals, or add sales or purchase terms into orders or invoices, for example. 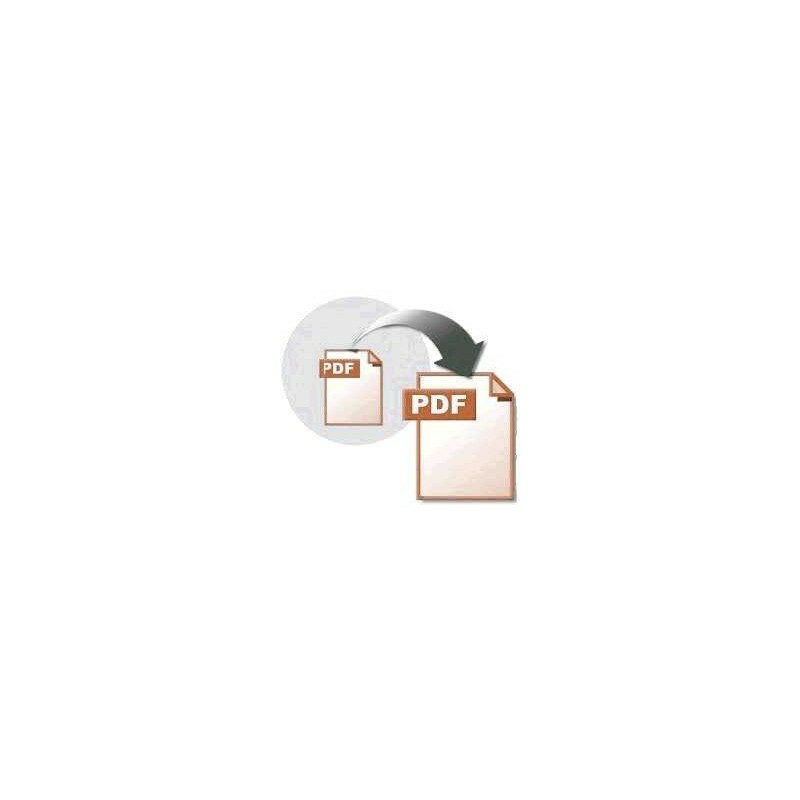 You can define list of PDF documents to add for proposals, customer invoices, customer order, supplier invoices and/or supplier orders.